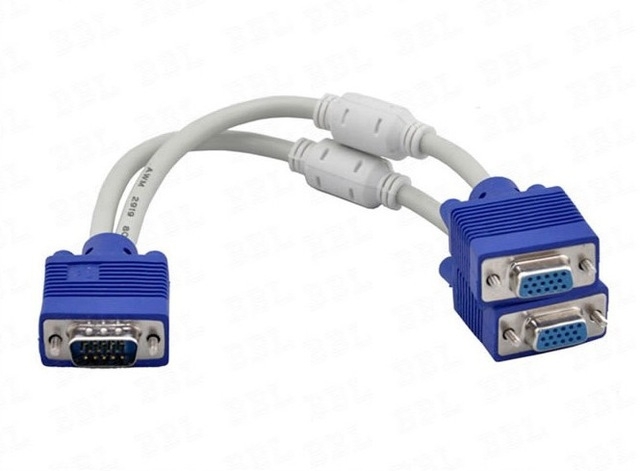 【TWO SCREEN SHOW AT THE SAME TIME】--The VGA monitor splitter splits a VGA input to two VGA outputs; Connects PC or laptop to multiple projectors, LCD monitors, LCD Displays , laptops ,and other video display systems. 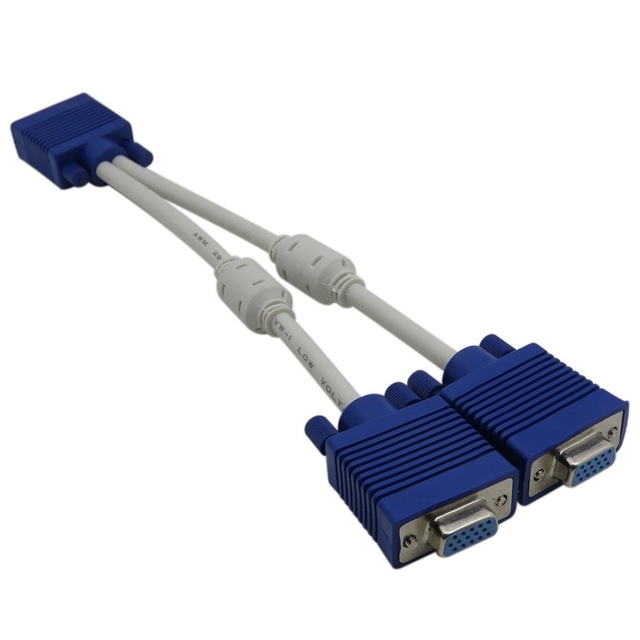 【NOT MATCHING ALL DEVICE】-- The 2 VGA SVGA Monitor Adapter Cable mirrors a VGA signal to two separate VGA displays; Reliably transmits an identical signal to two separate monitors ,also known as RGB, DB-15, DE-15, HD-15, HDB-15 or D-sub 15) . 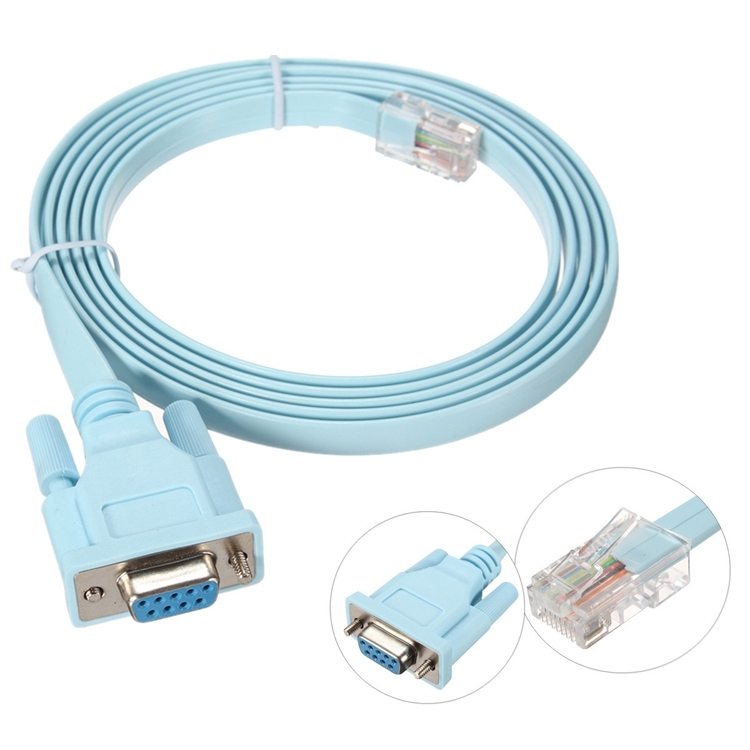 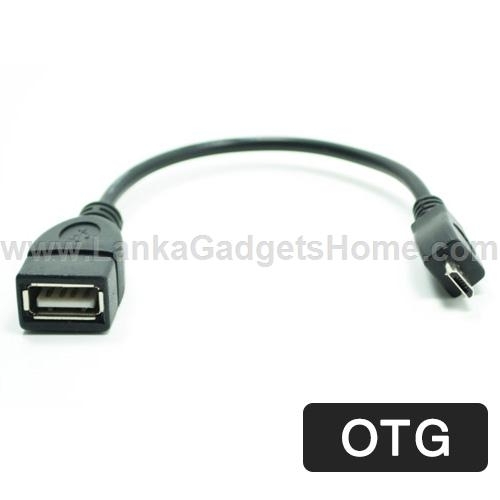 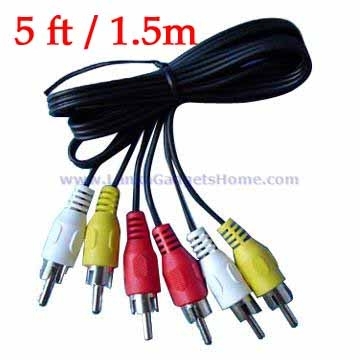 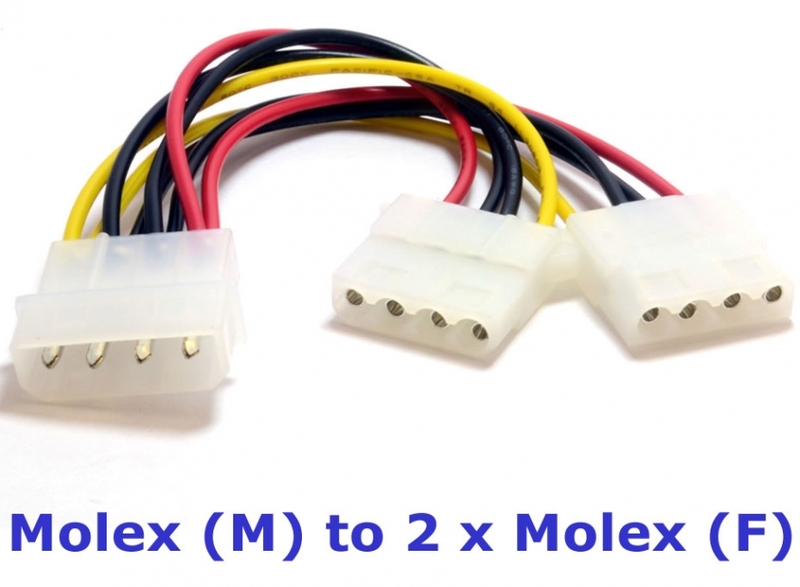 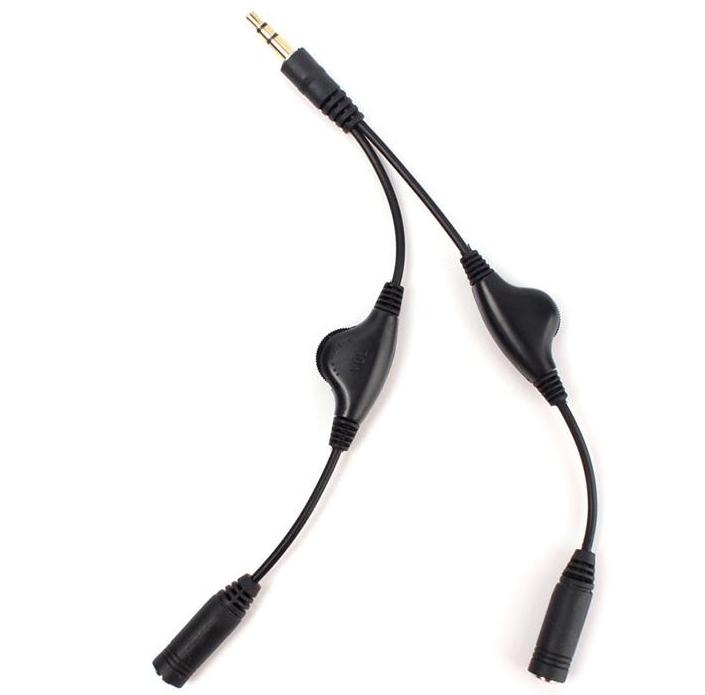 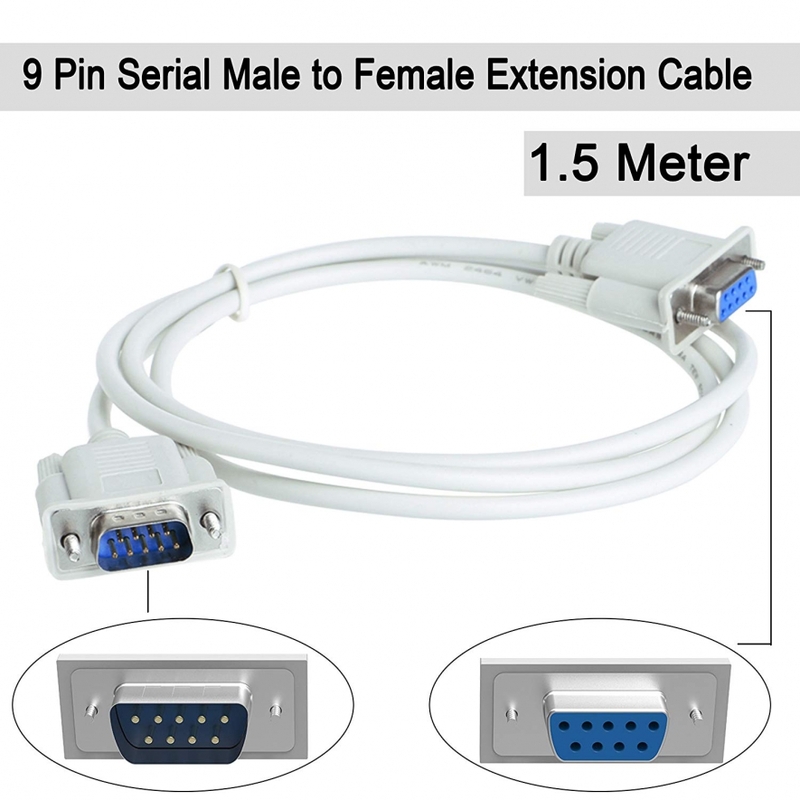 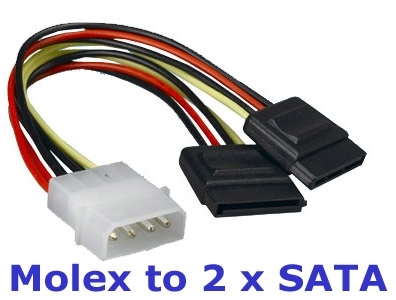 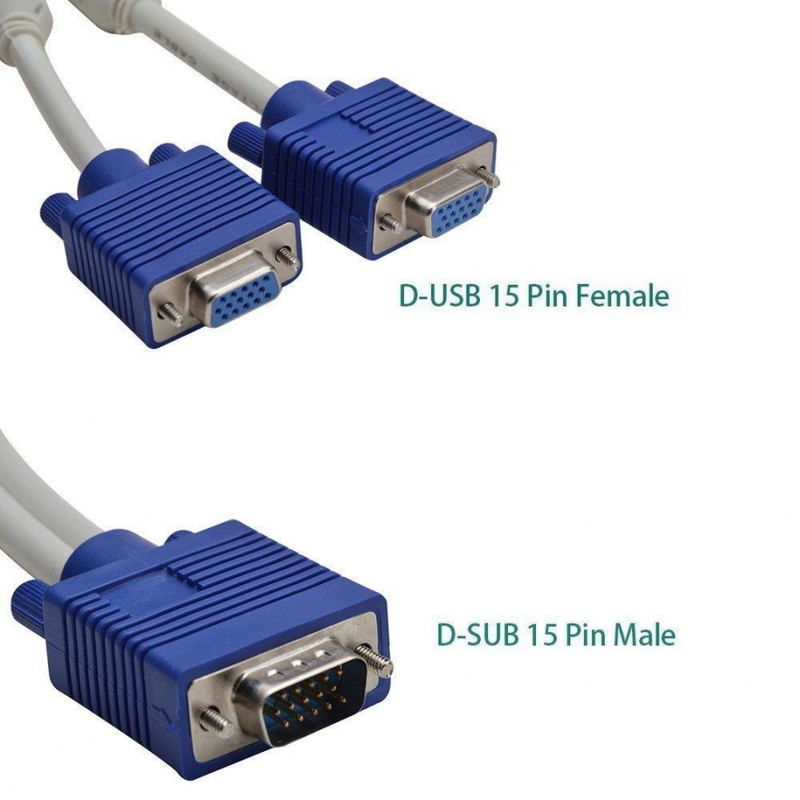 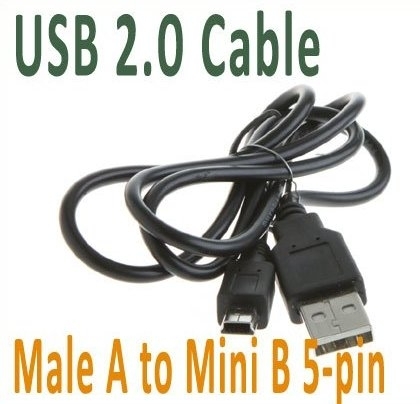 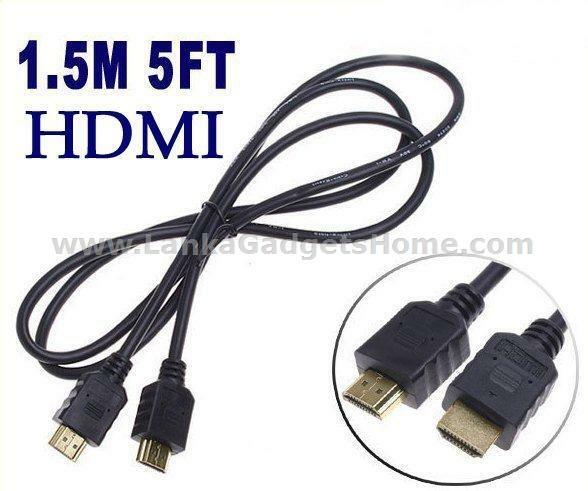 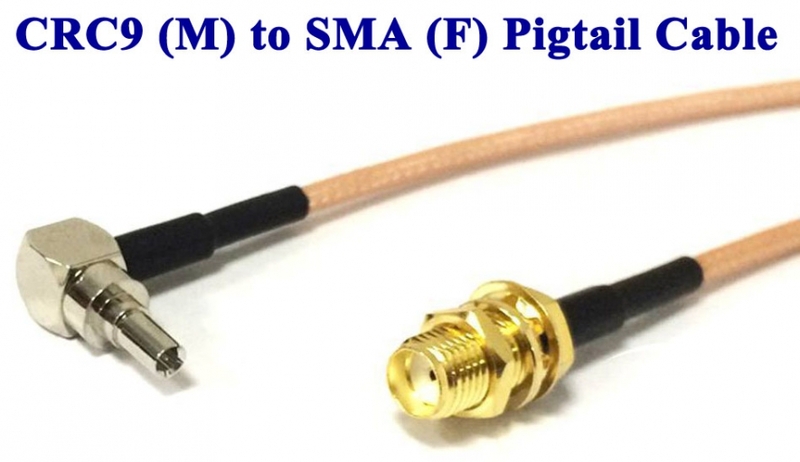 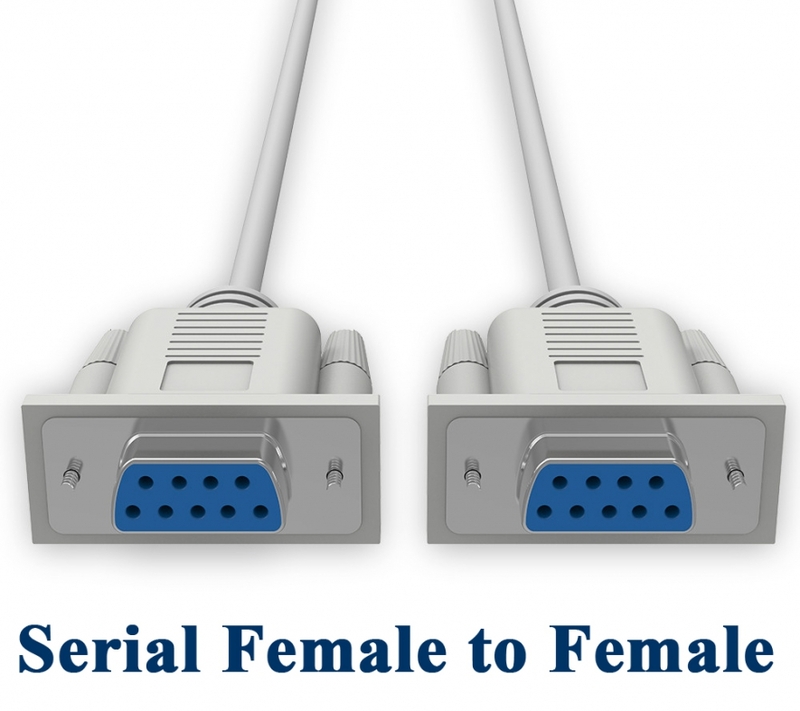 【ONLY SUPPORT THE DISTANCE UNDER 3M】-- The male-to-female VGA monitor splitter splits Convert a male VGA connector into two female VGA ports with this male to female VGA Converter . 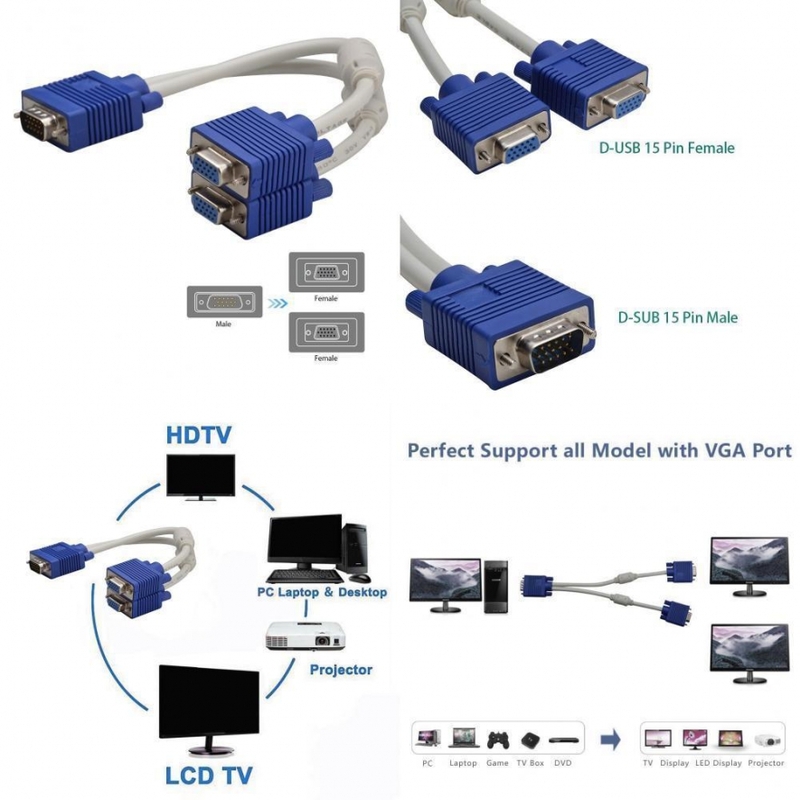 【CAN'T SUPPORT BIG SCREEN MORE THAN 22''】-- The VGA Y splitter supports resolutions at 800x600 (SVGA), 1024x768 (XGA), 1600x1200 (UXGA), and 1080p for high resolution LCD and LED monitors . 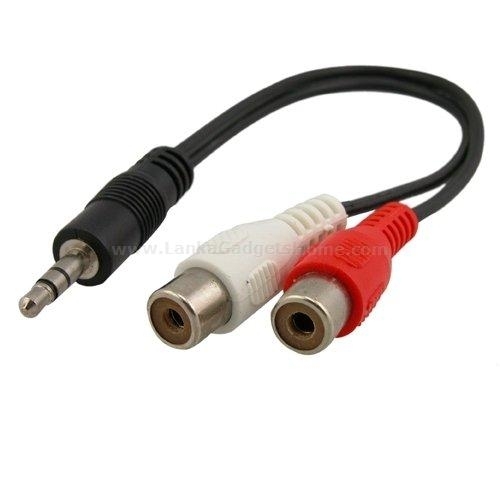 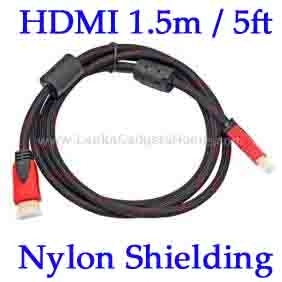 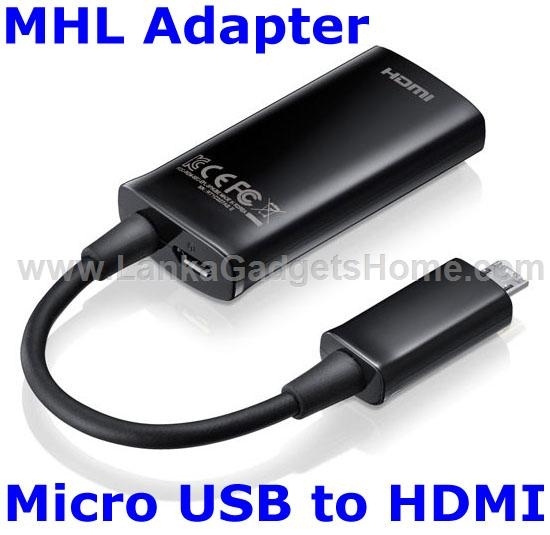 【NO POWER SUPPLY】--The video Y-cable supports a passive cable which only duplicates the PC screen to monitor. 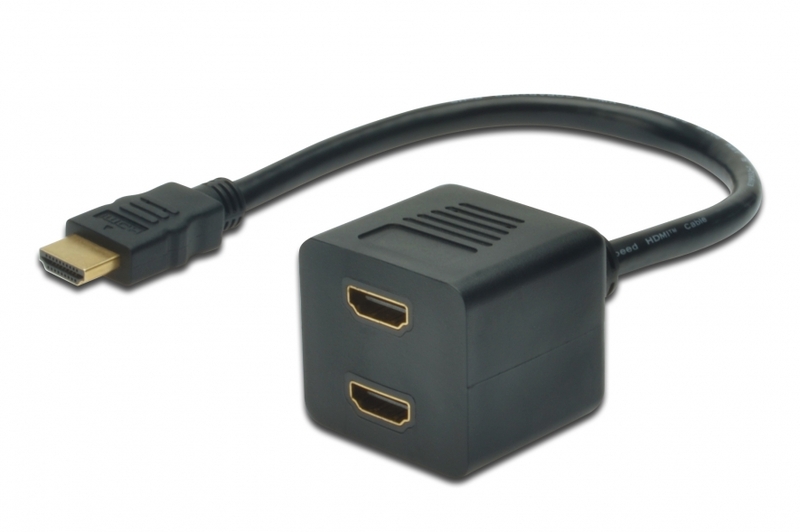 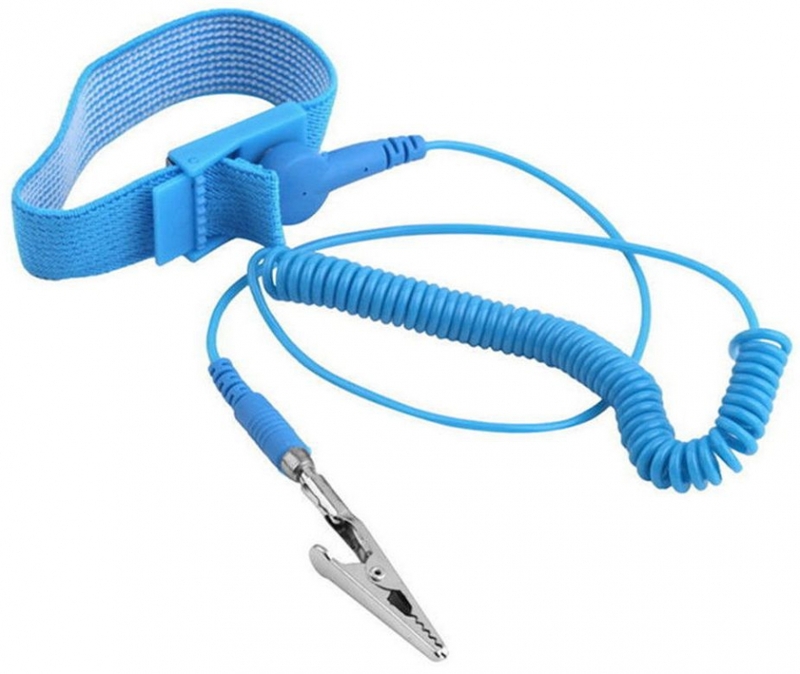 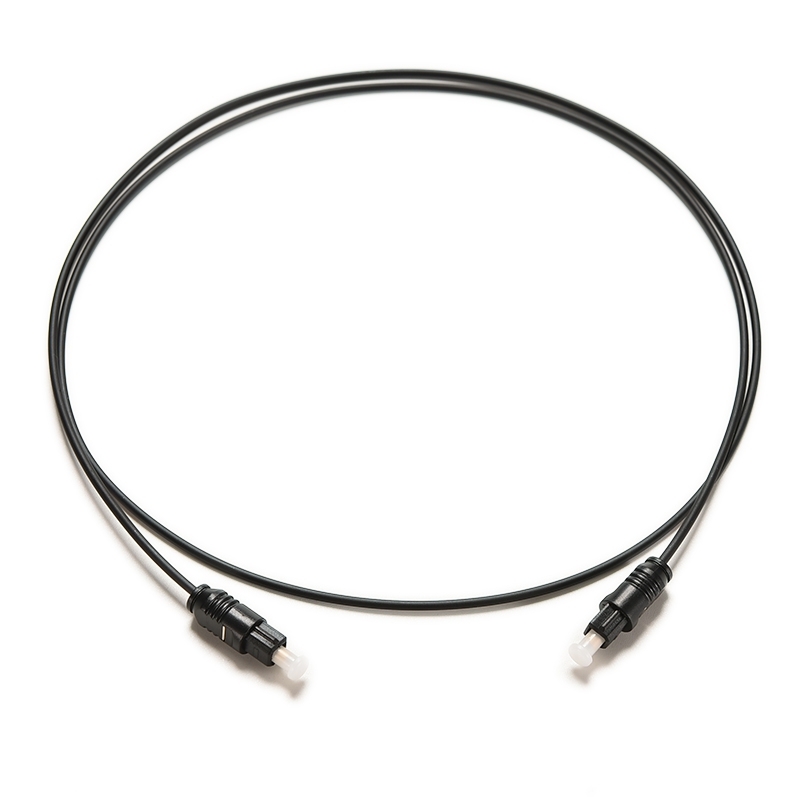 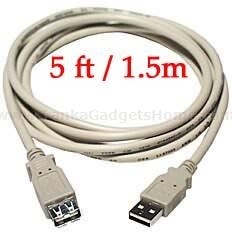 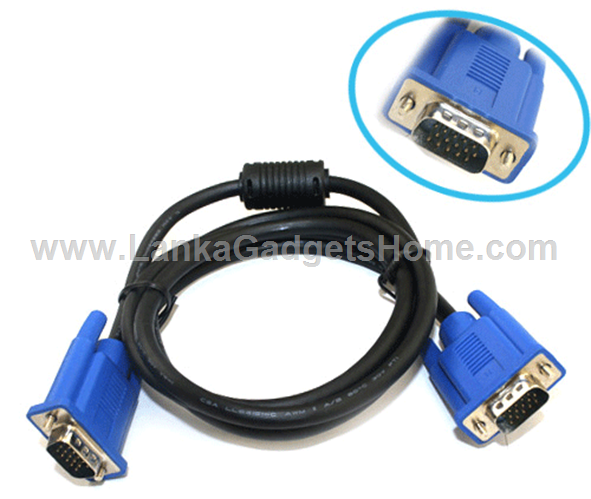 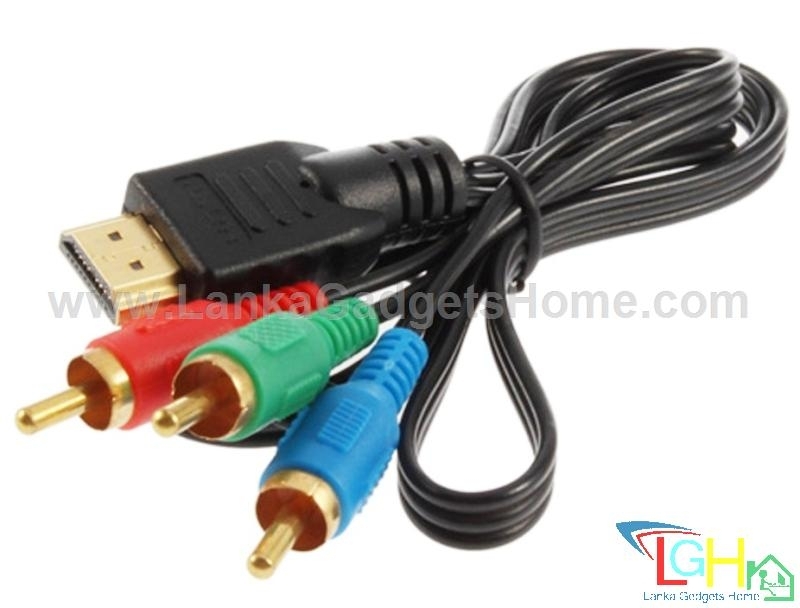 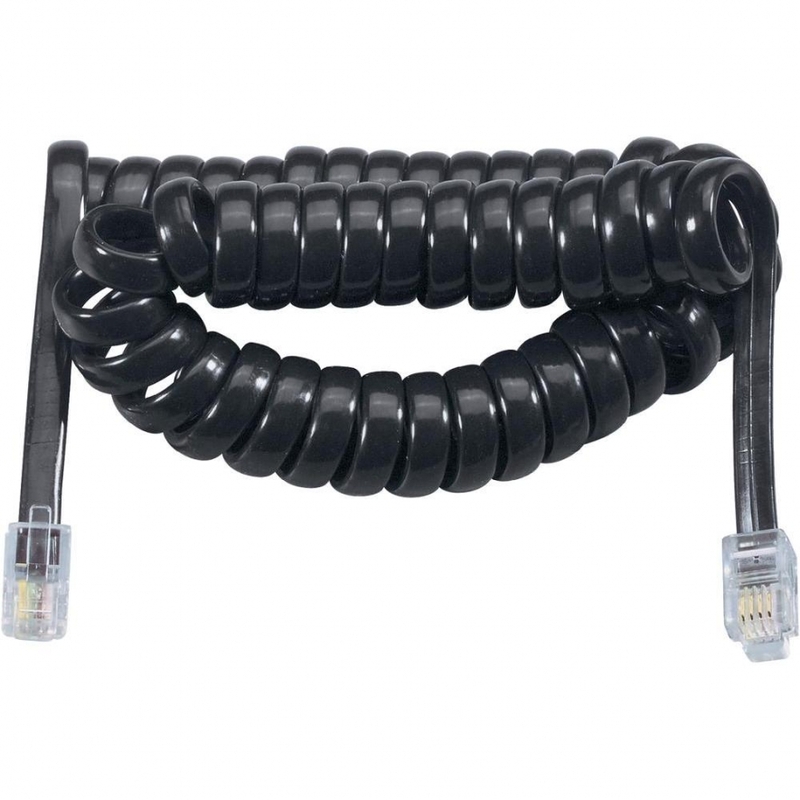 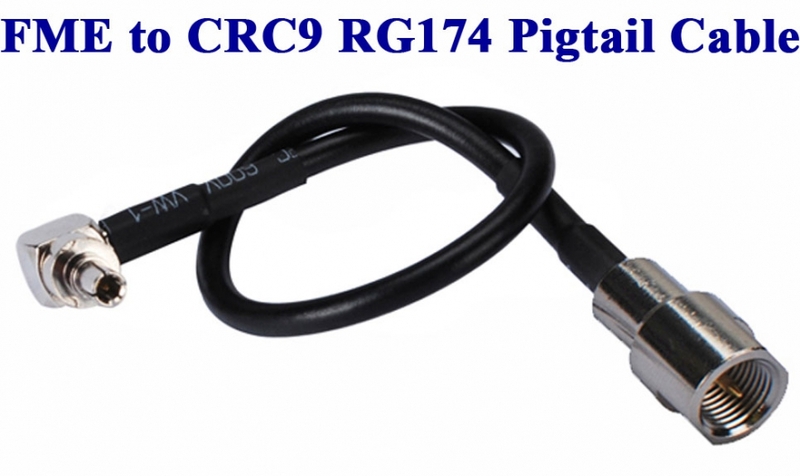 The VGA Monitor Y-Splitter Cable widely using in many PC solutions , include security monitors, conference room presentations, multiple projectors, LCD monitors, LCD screens , or video in a house or worship,for laptops to display on a separate, larger monitor, ect . 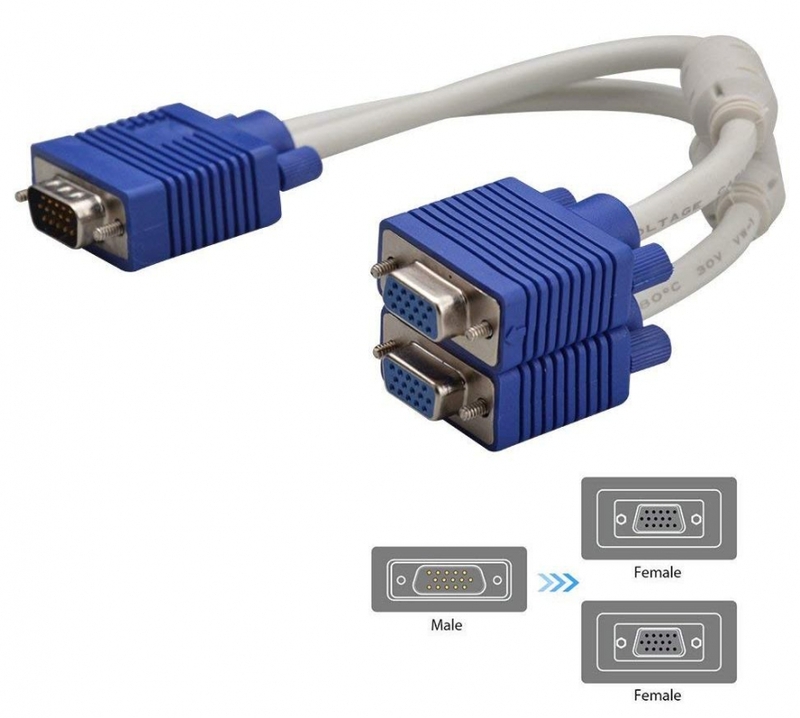 The VGA video Y-cable will just duplicate the signal that it receives from a computer and then send the same picture to two identical screens / displays, and won't help you extend your desktop spreading it out over multiple screens. 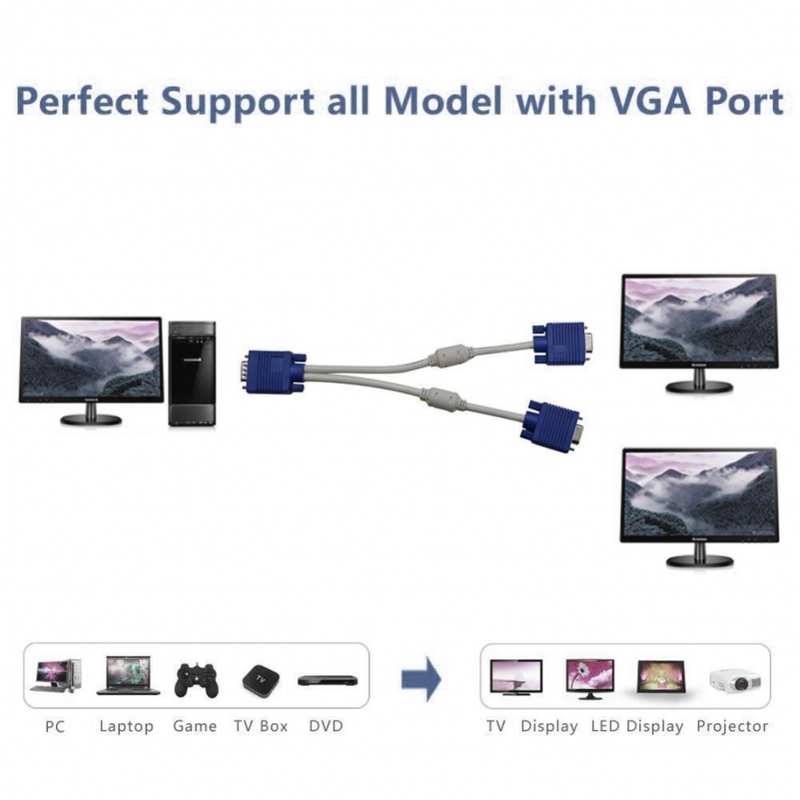 It won't let you send two different pictures from one VGA port on your computer .It's a great solution for duplicating images for displaying a mirror Image on 2 monitors . 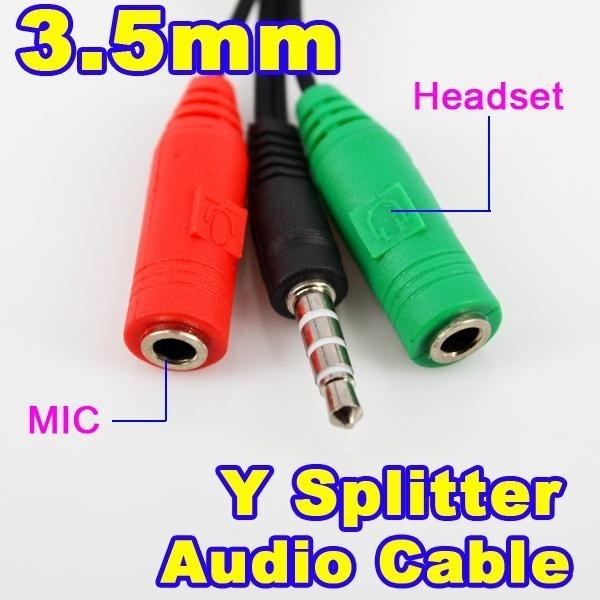 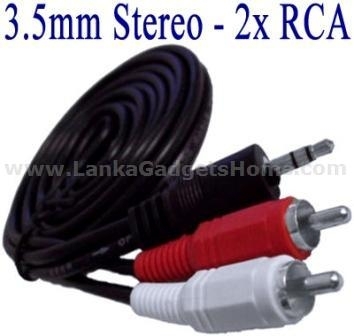 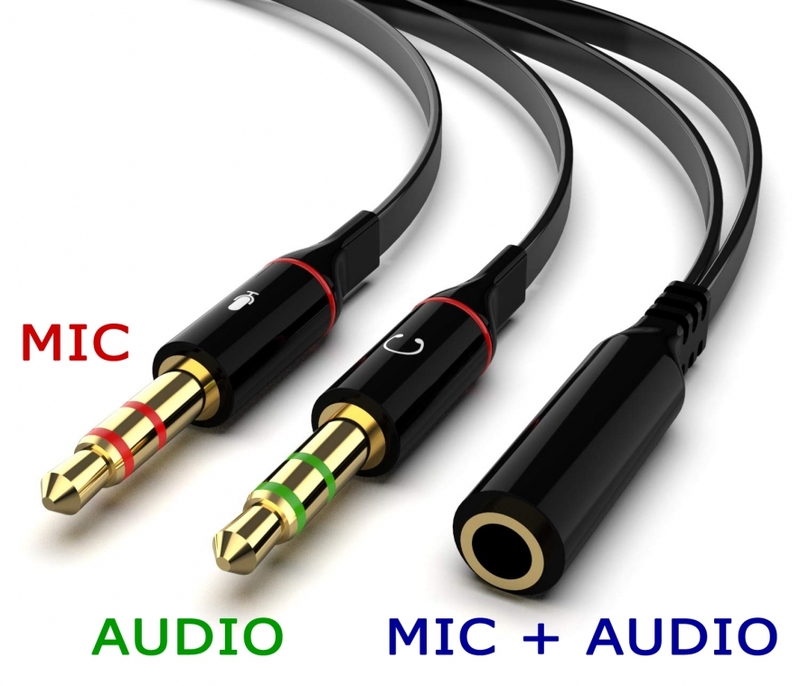 --The splitter cable is a passive cable . 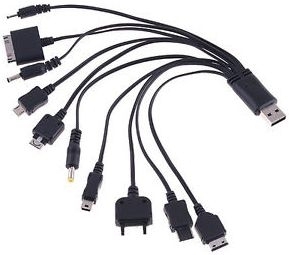 It only duplicates the PC screen to monitor. 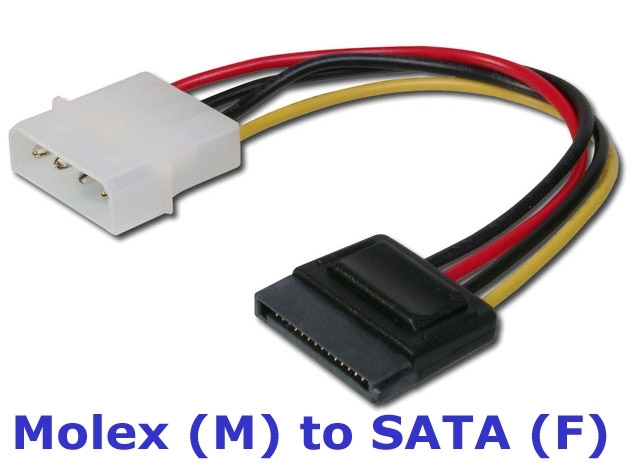 It does NOT extend your PC to monitor. 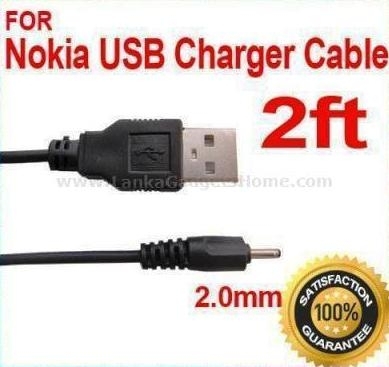 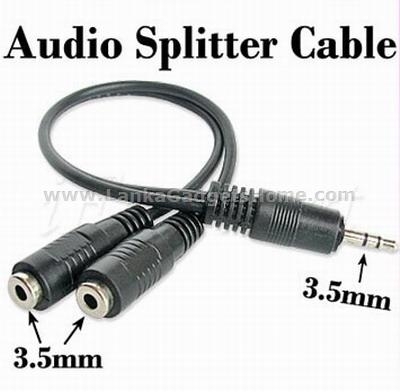 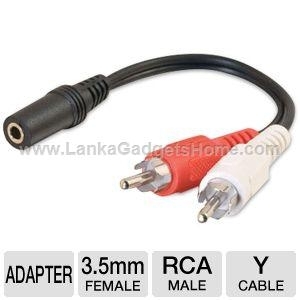 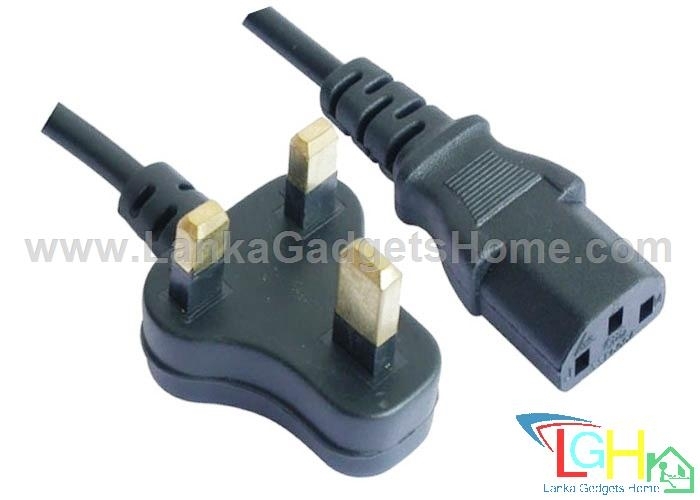 --This is a splitter adapter. 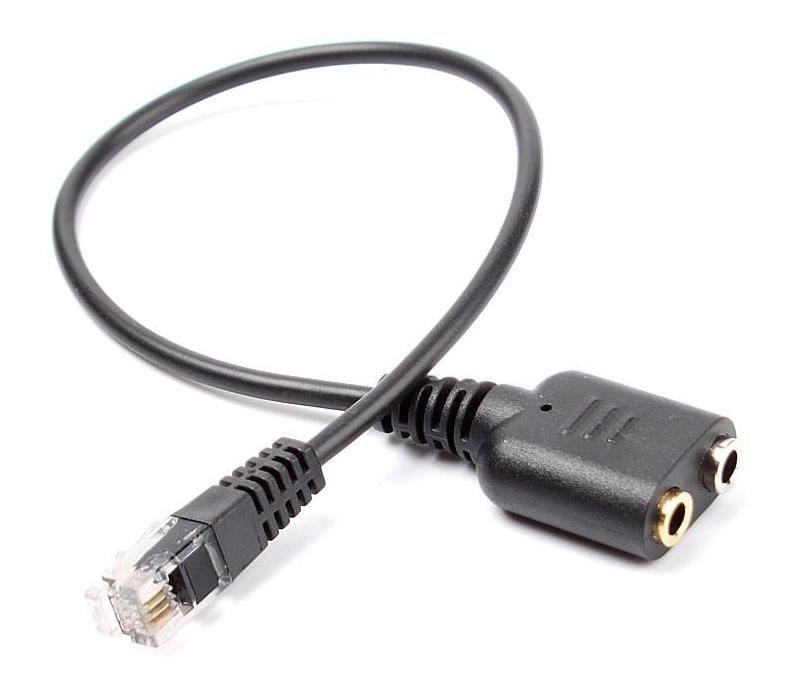 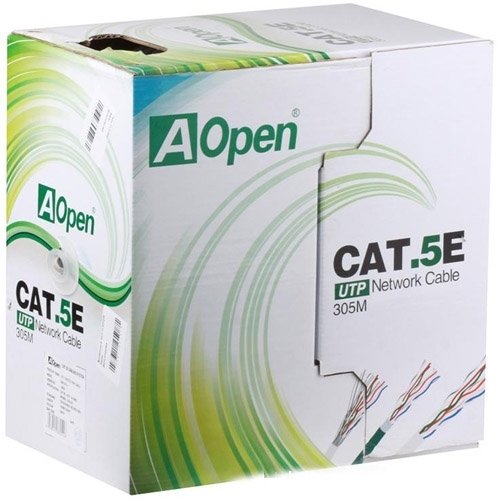 It can only connect one source device (e.g. 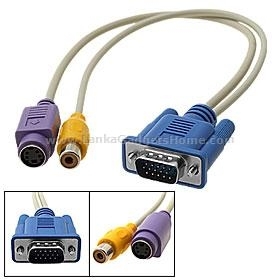 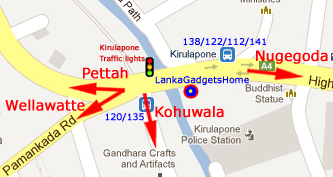 PC) to two display devices (e.g. 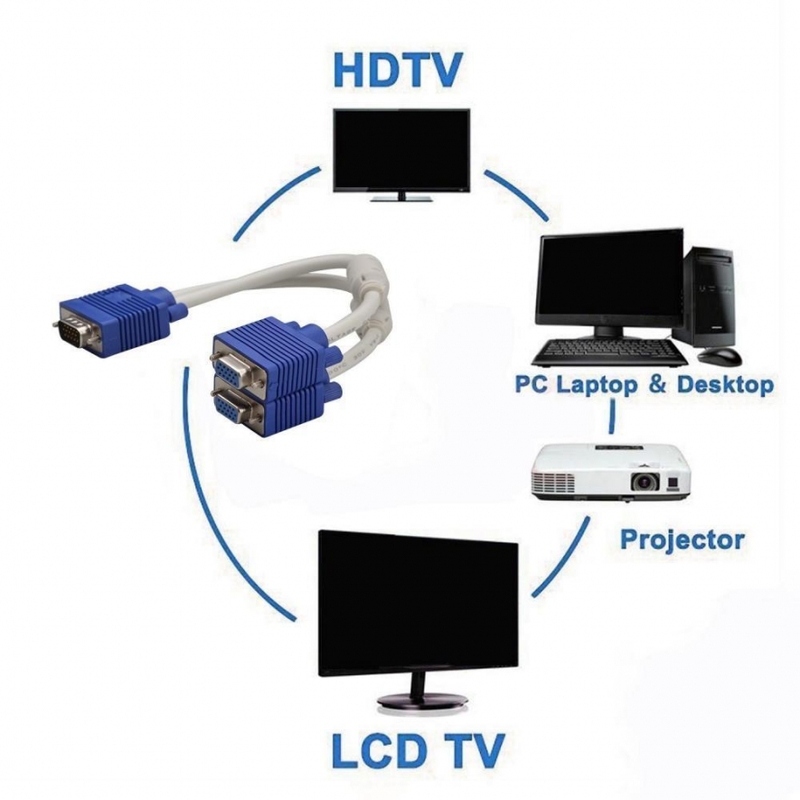 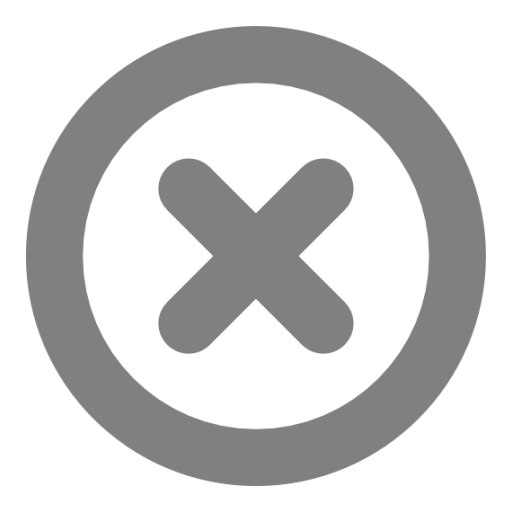 monitor or projector).